And then we went to watch Horrible Bosses. It was alright, definitely some funny bits, but not at all what I was expecting. I guess I wasn't expecting something quite as frivolous ... but it was a star-studded cast. 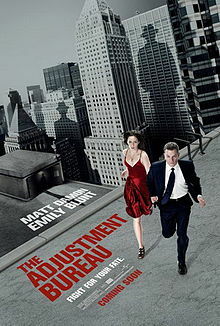 In the evening I went back to The Trucker's house and we went for a walk and then he made dinner and we watched The Adjustment Bureau. meh. It was okay, but it took a while to explain itself and it didn't really feel very compelling at all. I would definitely wait for a bored night at home to watch this ... don't go out of your way. Felt the same way about The Adjustment Bureau. 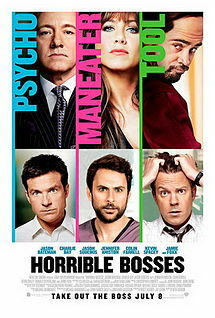 Can't make up my mind whether it'll be worth seeing Horrible Bosses.